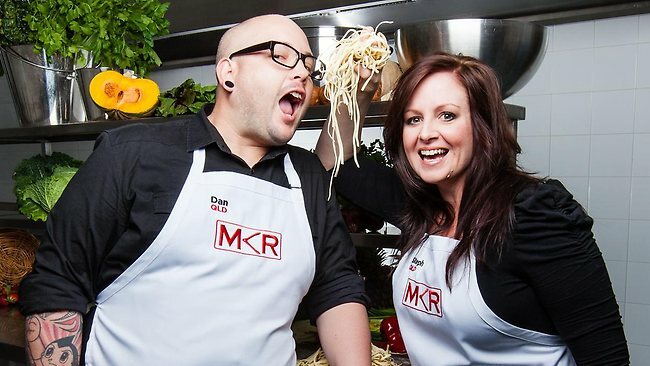 MKR contestants and finalists Dan and Steph Mulheron. It will be a battle for the pride of QLD as two teams from the sunshine state will battle it out the kitchen for the My Kitchen Rules grand finale on Sunday night. Favorites Dan and Steph Mulheron won their place in the final taking out Bondi boys and personal trainers Matt and Luke while siblings Jake and Elle Harrison had no troubles taking out father and son team of Mick and Matt Newell from Tasmania, beating them by 7 points in Wednesday nights cook-off. 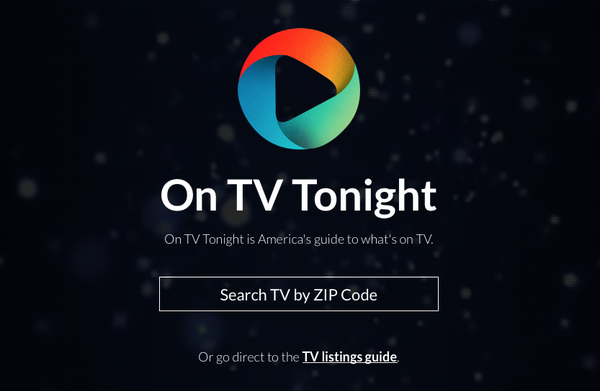 While Dan and Steph may be viewer favorites, it’s brother and sister combo Jake and Elle who are firm favorites to win the finale, and if they do, it will make them the youngest contestants ever to win the show. MKR has been riding a wave of praise and criticism for this season. From like-able couples to bad editing to contestants who don’t eat half of the food chain to accidentally revealing results (Adelaide viewers were ‘accidentally’ shown an MKR advert that revealed Tasmanian father and son team Mick and Matt won Comeback Kitchen 40 minutes into the episode which was currently being aired) and battled for viewers against rival talent show ‘The Voice’. MKR’s grand final airs this Sunday Night on the Seven network.